Download New Journey to The West Season 4 Subtitle Indonesia – Fans have been looking forward to season 4 of the hilarious series since the end of season 3 last March. 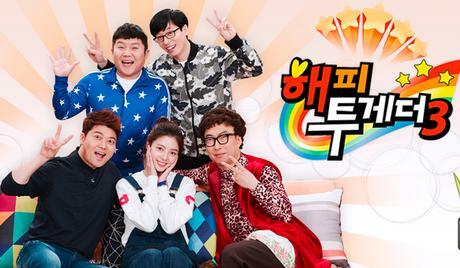 tvN has officially confirmed that the new season will be coming on on Tuesdays, starting June 13 at 9:30 PM KST! The show fuses the famous story of ‘The Journey to the West’ from China with the animated series ‘Dragon Ball’, but for season 4, the cast will be heading off to Vietnam instead of China! The cast members, including Kang Ho Dong, Lee Soo Geun, Eun Ji Won, Ahn Jae Hyun, Super Junior’s Kyuhyun, and WINNER’s Song Min Ho spent 9 days and 7 nights in Vietnam in the beginning of May. It was revealed that the members had a blast filming, and that this season, two characters from ‘Dragon Ball’ – Krillin and Piccolo – will be added. 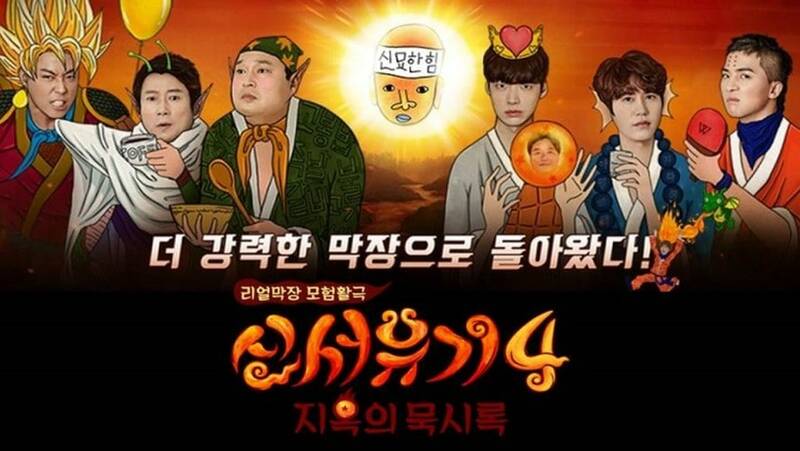 Are you ready to laugh your head off watching ‘New Journey to the West 4’ this June? Min, ini belum ada update lg? Min disini Season 1 nya ada kan? episode 10 nya ada ngga min? Min kok agak lama ep 10 nya diupdate..? kok stop sampai disini ya? ditunggu banget ini episode” nya. denger” lee seung gi mau gabung ya?